PEACEFUL SETTING-Sitting on approx. 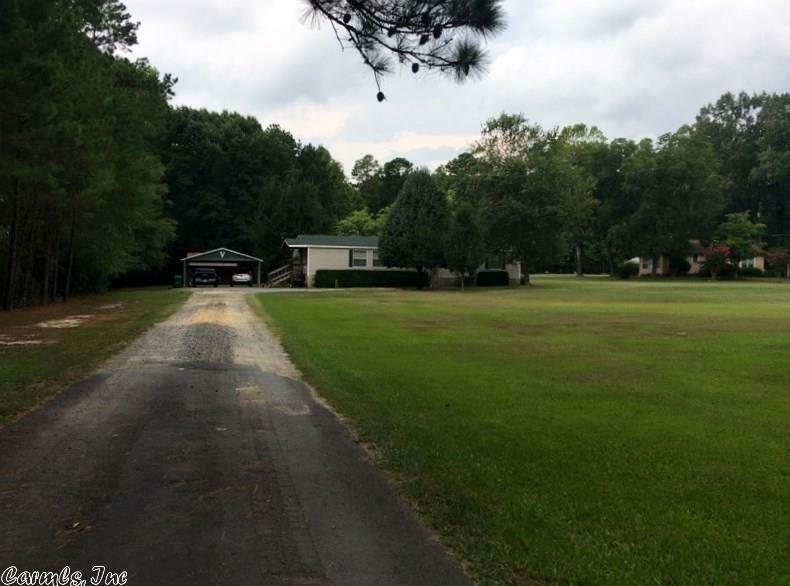 3 pretty acres, this 3 BR/2 bath home features New roof in 2018, stove, microwave and dishwasher less than 1 year old, refrigerator, washer and dryer also remain, water heater less than 2 years old. Spacious kitchen-dining with large island and living area with gas insert fireplace or wood burning, nice covered deck for entertaining, relaxing or watching wildlife!